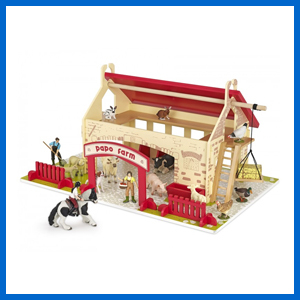 This entry was posted on October 16, 2016 by Kerry Berry. 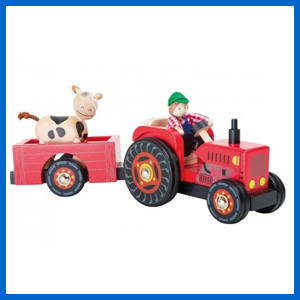 A delightful hand painted Wooden Farm Set. 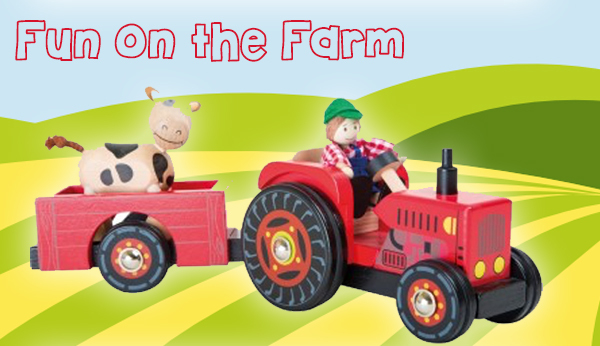 Join Farmer Fred on his fantastic farm adventures. 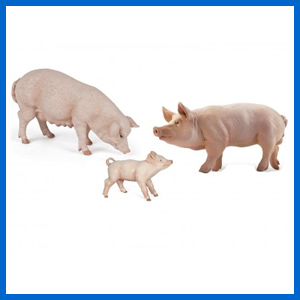 Your very own pig family set: a boar, a sow & little piglet. 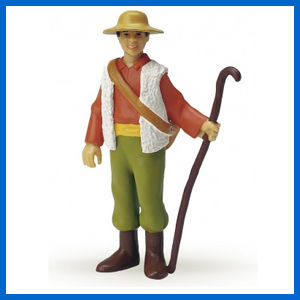 Our Papo Shepherd will look after all your sheep. 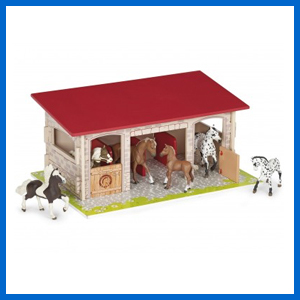 Our Trendy Horse Boxes are perfect for all your favourite horses! 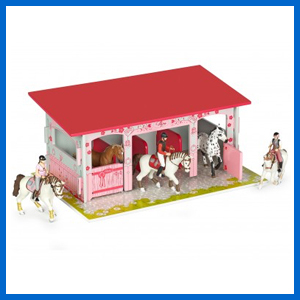 Papo Horse Boxes make a wonderful home for horses who don't like pink! 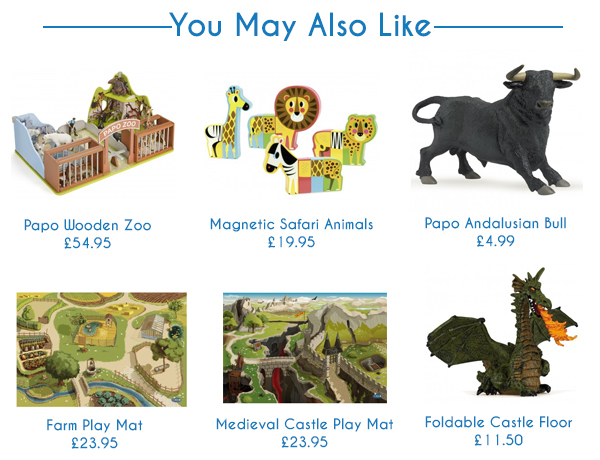 Children will love playing wih ourParadise Cottage Dolls House. 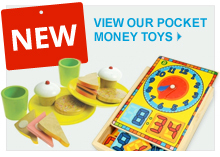 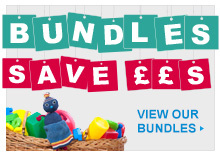 The set comes with everything you need for hours of imagintaive play fun!